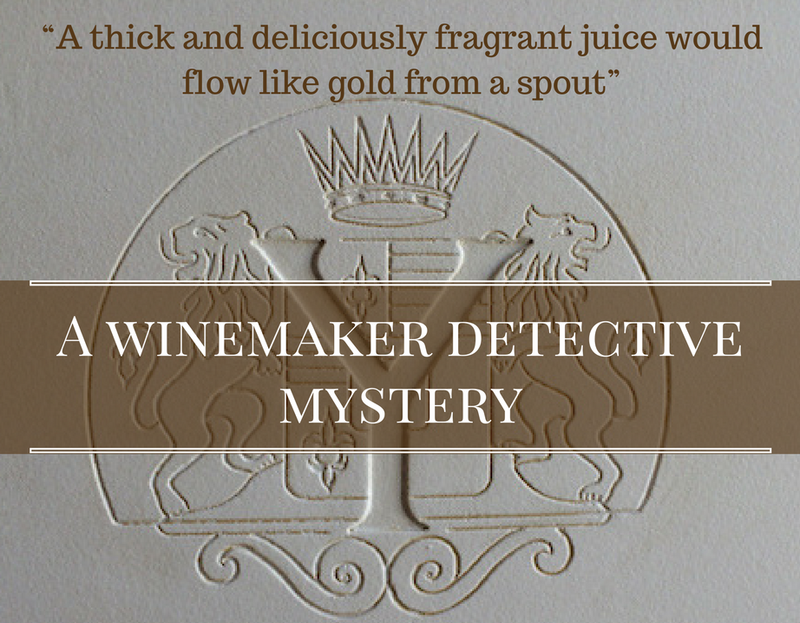 As we prepare for the upcoming release of the new Winemaker Detective mystery, Requiem in Yquem, we talked to the authors Jean-Pierre Alaux and Noël Balen. In France, there are twenty-six books in the series so far (12 published to date in the U.S.), as the series grows and evolves, do you find it easier or more difficult to fall into the story and discover new and exciting plots? Each book is an adventure in and of itself. It is hard to describe the process in terms of ease or difficulty. It is true that our characters are more familiar to us, and their personalities more present, and even more complex. At the same time, each plot requires us to explore a whole new lay of the land, which in the case of this series begins with the wine region where the story takes place. It is important that we invent new stories and new approaches, that we continue to find original ideas. You have written together now for many years, as well as writing separately. Who does what in the partnership? What are the advantages? Yes, it's been fifteen years now that we have written together, and both of us have our own approaches. Jean-Pierre also works as a reporter, and spends a lot of time out in the vineyards, tasting, and meeting people involved in winemaking, for whom it is a passion. Noël is good at refining the story, and the two of us together have learned what their respective qualities are, and where their weak spots lie. Working together in this way, striving for high standards, we advance without looking back, knowing that the world of winemaking has a wealth of stories to be told. The series has been adapted to television. In the U.S., it's rare for an author to be allowed much input on the screenplay or casting. How has this experience been? It's not that different in France. Here, the series has met with great success thanks in part to the actor, Pierre Arditi, who plays the main character, and to the producers, and they work closely together to make it what it is. We are not involved in the screenplay or the casting, which is frustrating, but the laws of TV are not those of literature. We learned this as we went along. If you could only drink one wine for the rest of your life, which would it be? It would have to be a Cahors wine. Wines from that region have improved so much in recent years. Jean-Pierre also admits a weakness for wines from Saint-Emilion. And a Château Angélus would be a bottle to take through the pearly gates. You both have considerable outside interests, for Noël, music among other things, for Jean-Pierre, the sea. Do these inspire your mysteries? Our mysteries are inspired primarily by the wines, wine regions, and winemakers that each book focuses on, but our other interests inevitably get woven into the stories, either in the form of details or more on the level of sensibilities, what a character will be attentive to or how a place will be described.